It's GO! time for all things H-1B. We know that cap season is a stressful time, but it's also a time to shine . 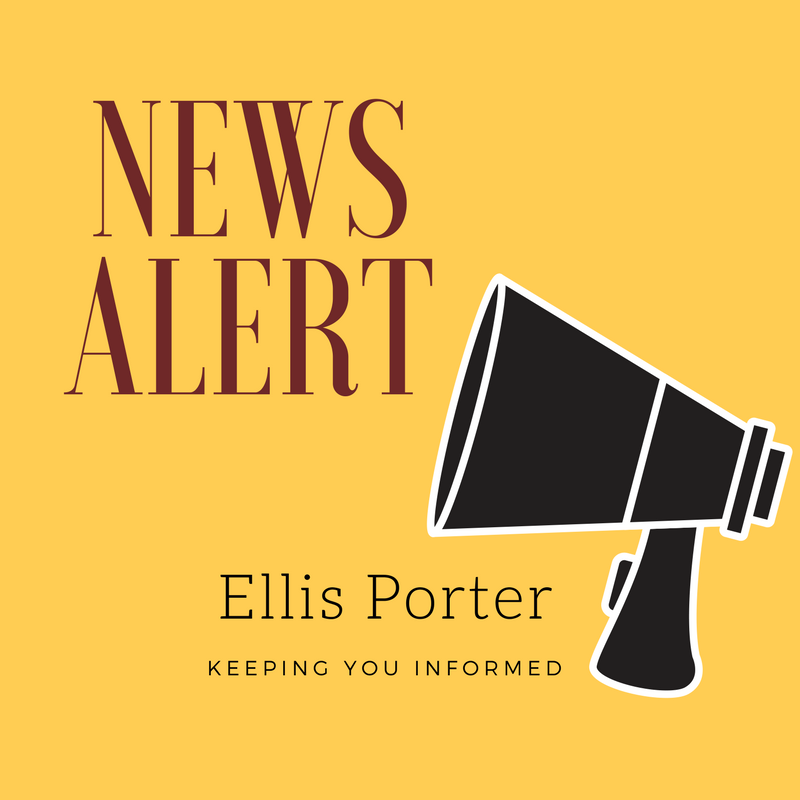 Here at Ellis Porter, we believe that our efforts are helping create opportunities. Opportunities for our clients to achieve their career goals. Opportunities for companies to reach new heights. Thank you for the opportunity to make your immigration aspirations a reality. We wish you every success for FY2019! The EB-1 category for India and China retrogressed significantly for April. In this practice advisory, our experts offer strategic planning for maintaining your authorized status, as well as EAD and international travel considerations. The high-volume of visa applications expected next week equals one thing--- a suspension of premium processing. Learn which applications can no longer be fast-tracked and discover when the suspension is expected to lift. More than 70,000 spouses have received EADs under the H-4 EAD regs. Revocation of this program was expected in February, but is on hold. Get the latest on what's expected in coming months and why we're advocating other employment options for our clients. 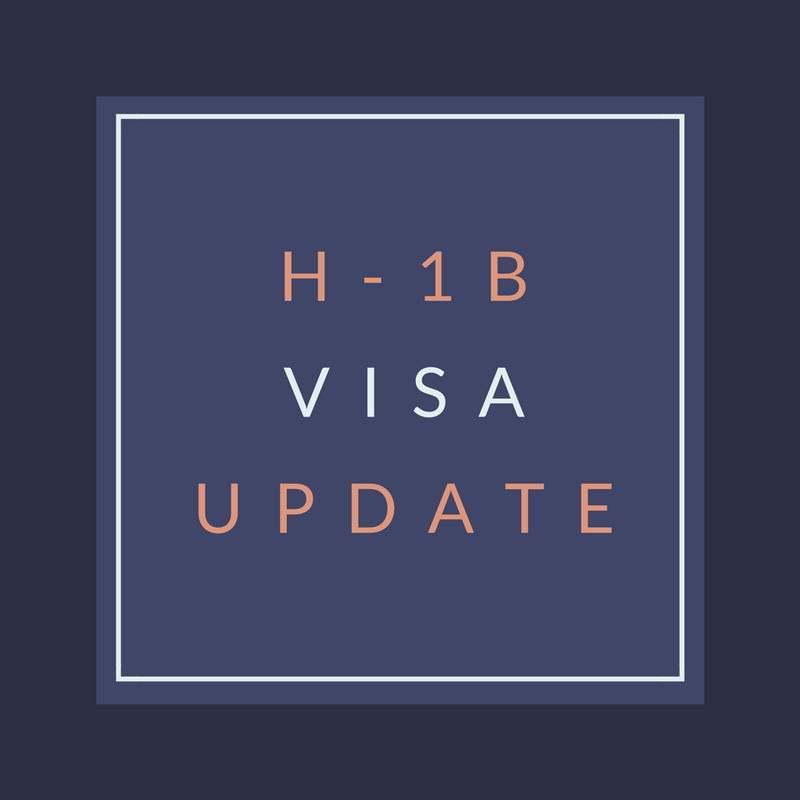 USCIS recently conducted a public forum to provide filing information and answer questions regarding the upcoming H-1B visa cap. Check out our distilled tip sheet based on directives from the Agency itself. 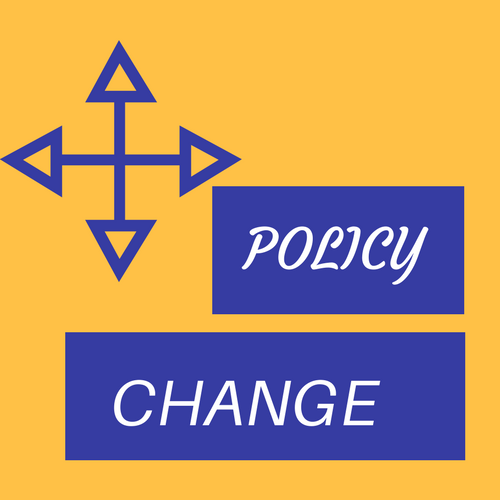 From RFEs to a proposed fee increase, the Trump administration has adopted dozens of policies and procedures that are slowing, or even stopping legal immigration. Our curated pick investigates the quiet moves that are creating an "invisible wall" against professionals and their American employers. EB-1 turned gloomy while another employment category sprung forward more than a year. 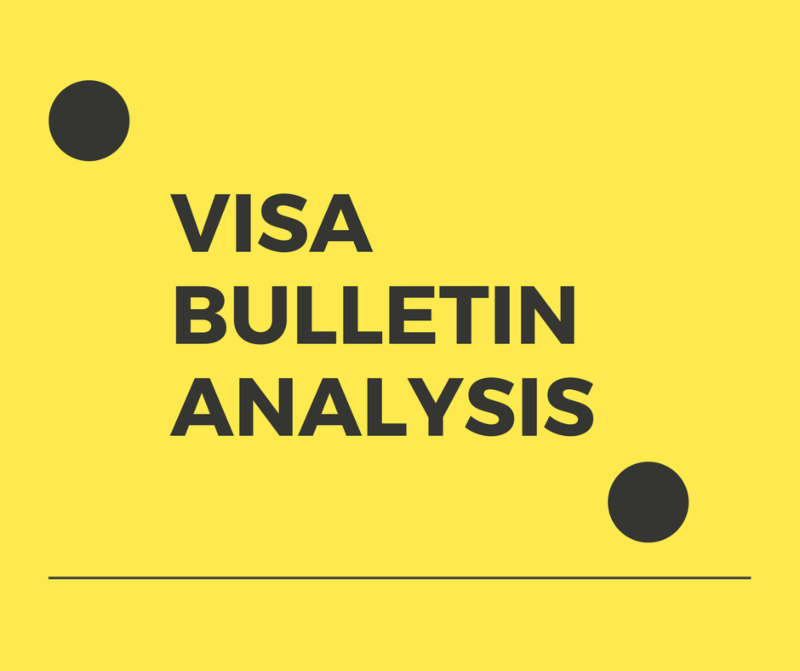 Check-in on who's advancing and who is retrogressing in April with our Visa Bulletin Analysis. Be the first to get daily news items, informative content, client shout-outs, and insider access. We keep it fun with photos and videos, giving you a behind-the-scenes look at the amazing work being done by the EP team . 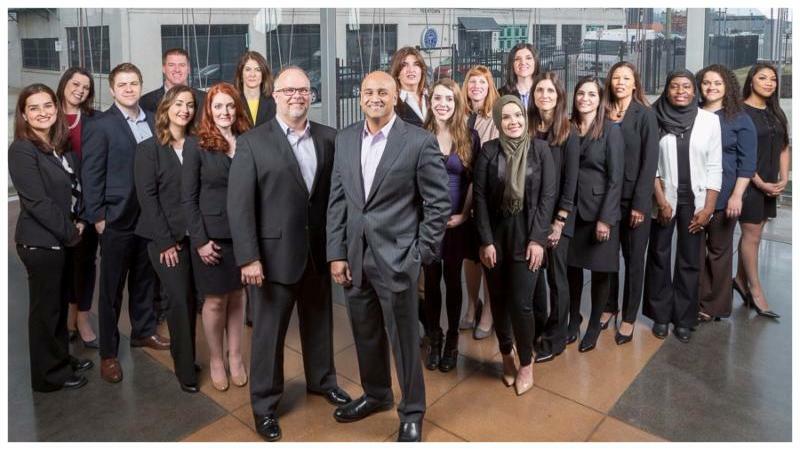 It's a great way to stay ahead of immigration changes while learning more about the inspiring things EP and our clients are doing together. 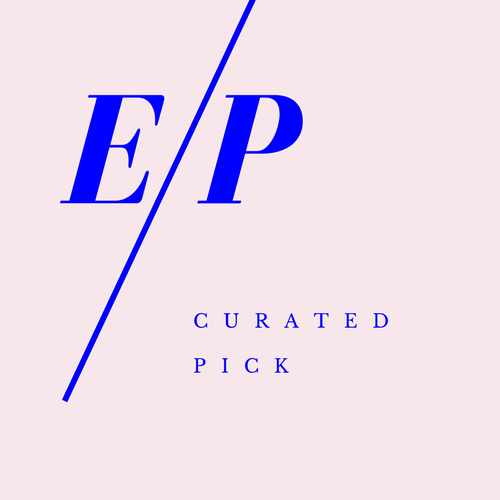 ﻿ Don't miss out - Like EP on Facebook today!